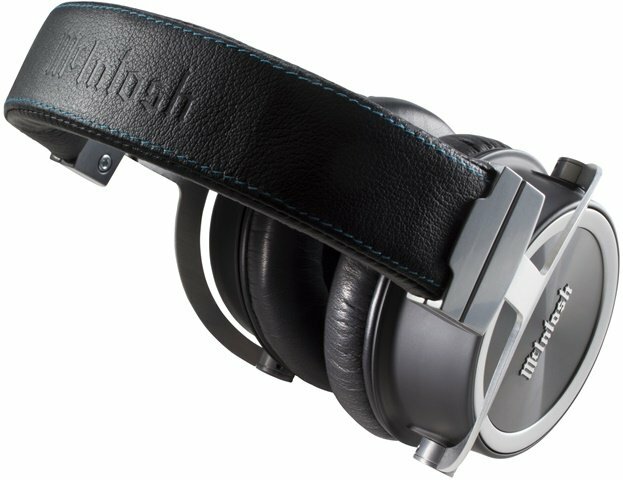 McIntosh Laboratory, known for its high performance and Hi-Fi home entertainment systems, has recently announced their first-ever headphone – the McIntosh MHP1000. 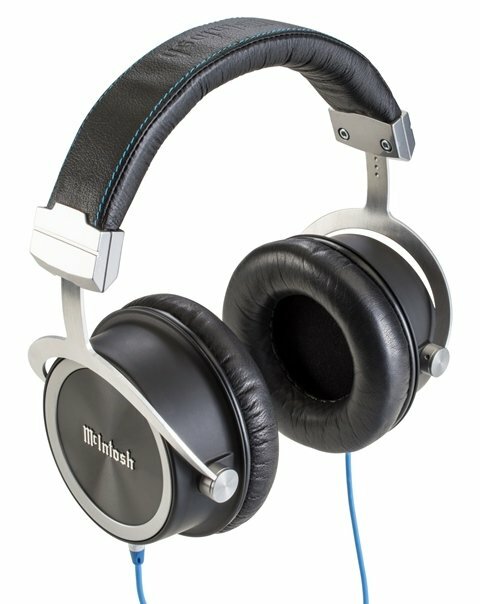 According to the company, their first headphone “allows users to intimately experience the legendary McIntosh sound and enjoy the same superior sound characteristics as McIntosh loudspeakers”. Learn more about its features, specifications and price from the official release below. The new McIntosh MHP1000 is the most affordable way to experience McIntosh’s class-leading sound quality and is now available in the UK from McIntosh’s distributor, Jordan Acoustics, just in time for Christmas! The McIntosh-designed headphone driver in the new MHP1000 has been carefully engineered to complement any current or legacy McIntosh headphone amplifier, plus a wide range of third-party electronics. The MHP1000 has been voiced to deliver a smooth yet transparent, full-bodied, non-fatiguing output, and is both supremely comfortable and easy to listen to over long periods. Its closed-back, circumaural design eliminates external noise and distractions for a fully immersive personal listening experience. 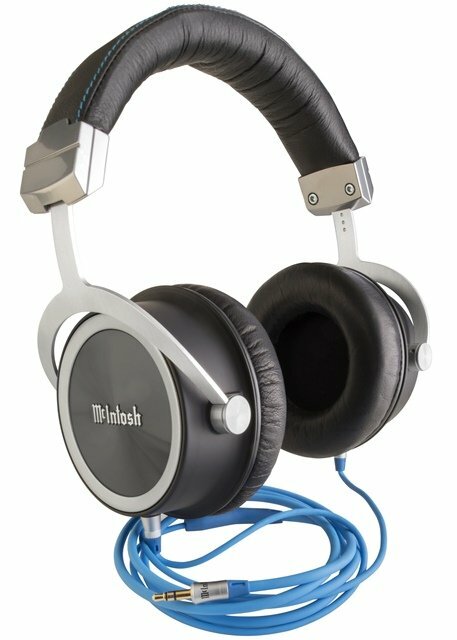 Its clever design has produced an ergonomic, lightweight headphone that requires minimal pressure to secure them on the head and ear, permitting all-day (or all-night!) comfort for those longer, relaxed listening sessions. 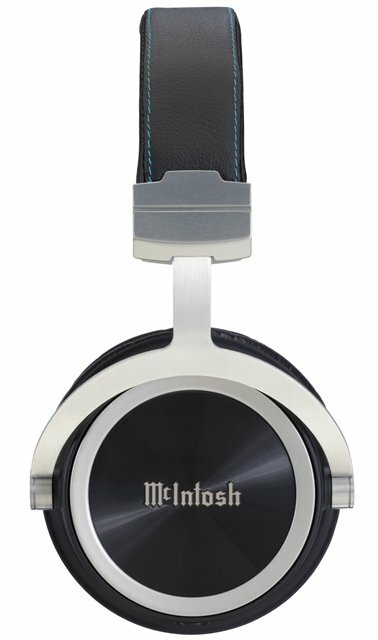 The ear pads and headband feature a premium, natural soft leather for luxurious comfort. Two detachable cables are also included: a 1-metre lead with a 3.5mm stereo connector, plus a 3-metre cable with a 6.3mm (1/4-inch) stereo connector. Both cables feature high-quality gold-plated McIntosh custom-designed connectors and shielded wiring for the best possible sound quality. The McIntosh MHP1000 headphone is now available and currently retails for £1,995. 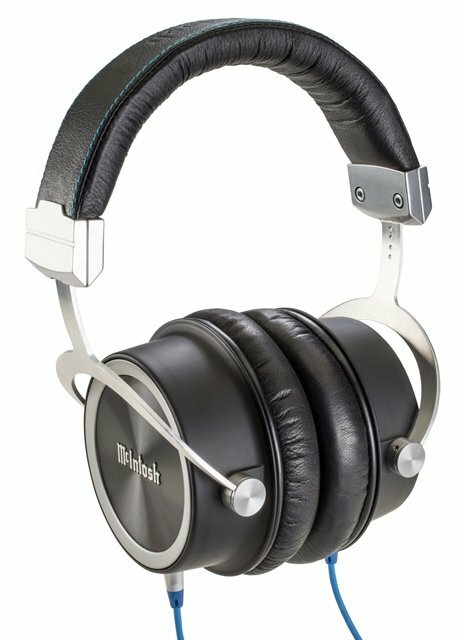 Founded in 1949, McIntosh Laboratory is known for offering distinguished quality audio products, superior customer service and the ultimate experience in music and film. All McIntosh products are handcrafted at the Binghamton factory in New York by 130 employees with a passion for music and the McIntosh heritage. McIntosh continues to define the ultimate home entertainment experience for discriminating consumers around the world, with the iconic ‘McIntosh Blue’ Watt Meters globally recognized as a symbol of quality audio. Since its inception, McIntosh has been powering some of the most important moments in music history and pop culture. From President Lyndon Johnson’s inauguration speech, to Woodstock, to the infamous Grateful Dead ‘Wall of Sound’, McIntosh has not only witnessed history, it has shaped it. With McIntosh, customers have the ability to create their own premium audio experience – and truly live their music.